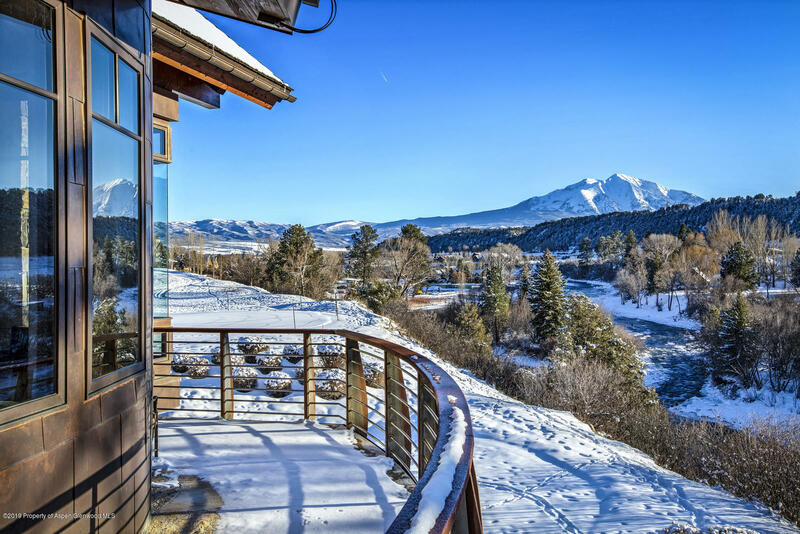 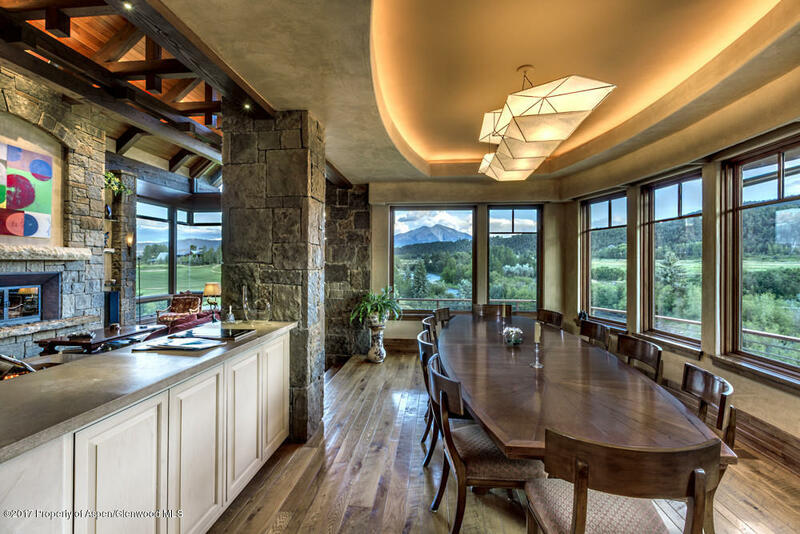 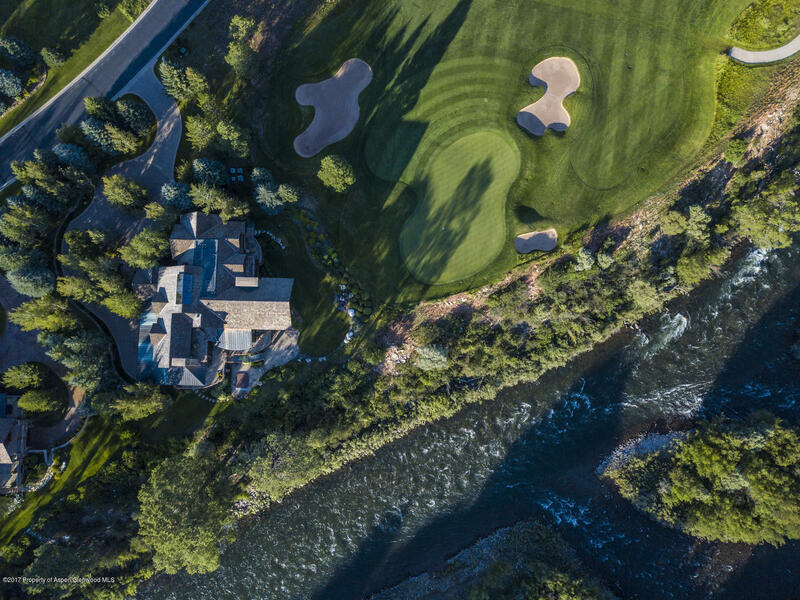 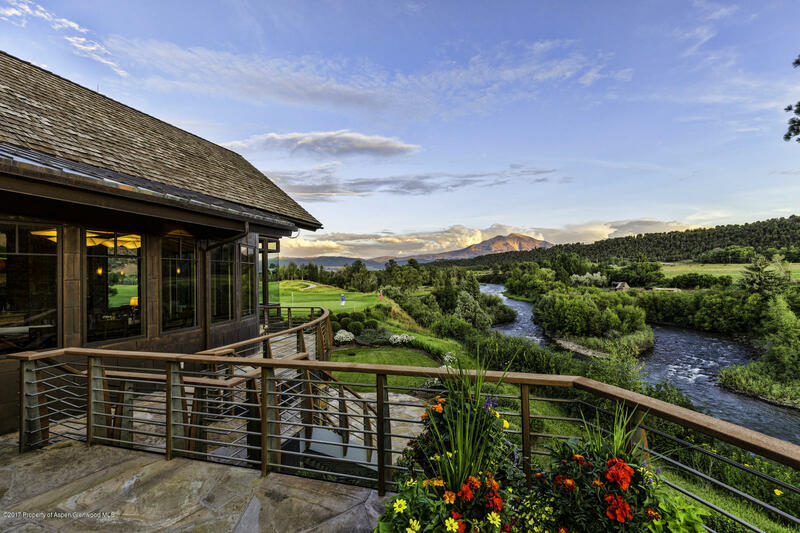 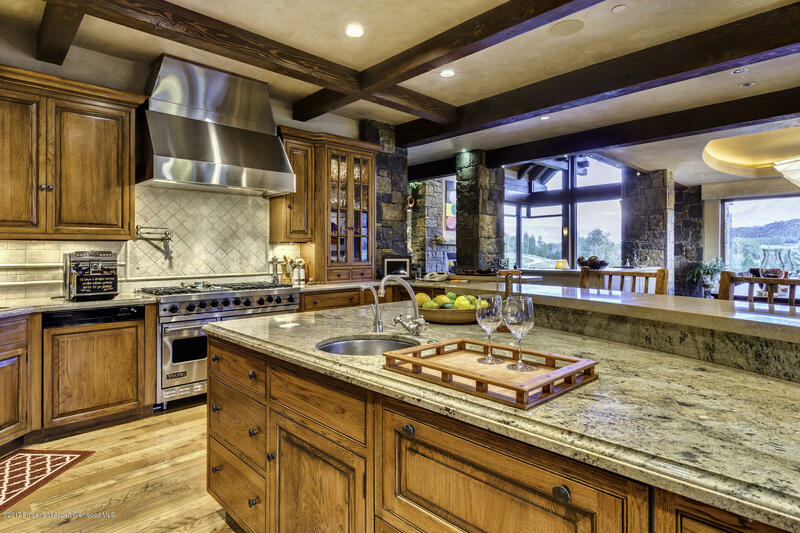 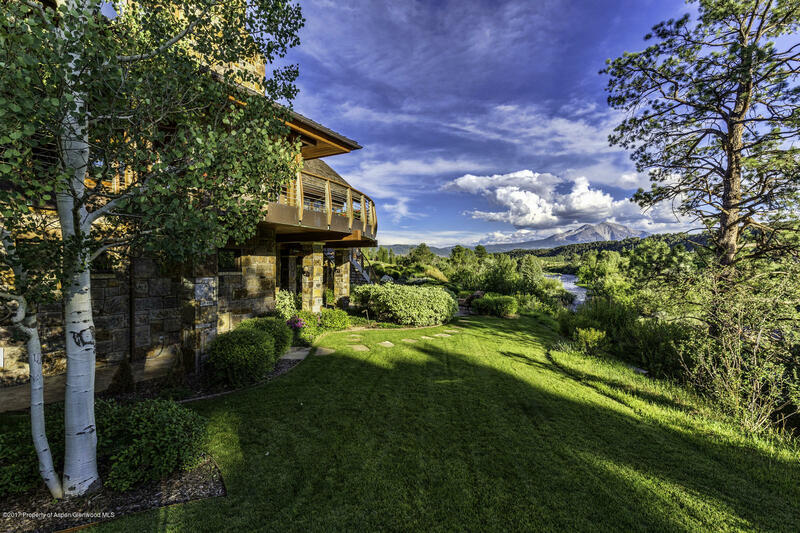 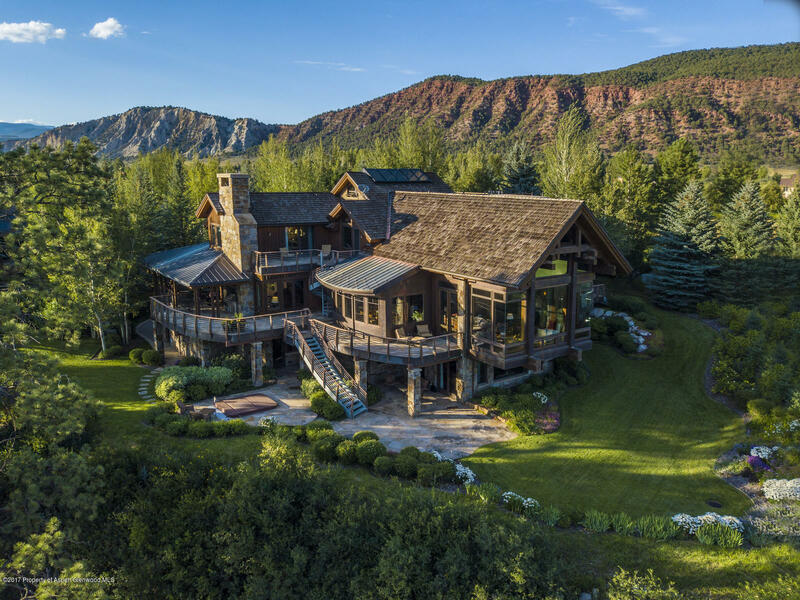 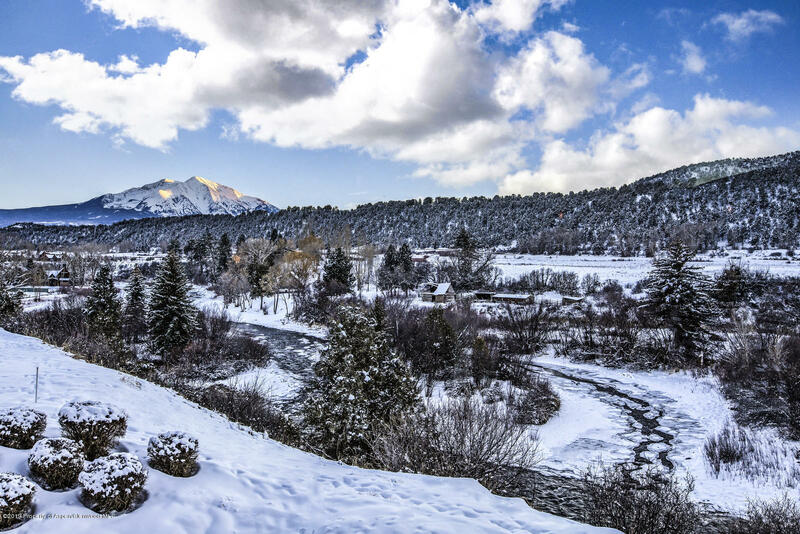 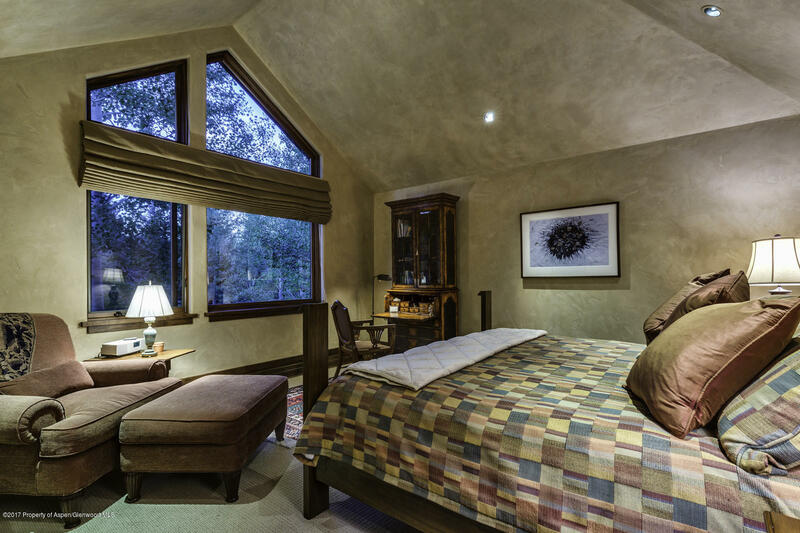 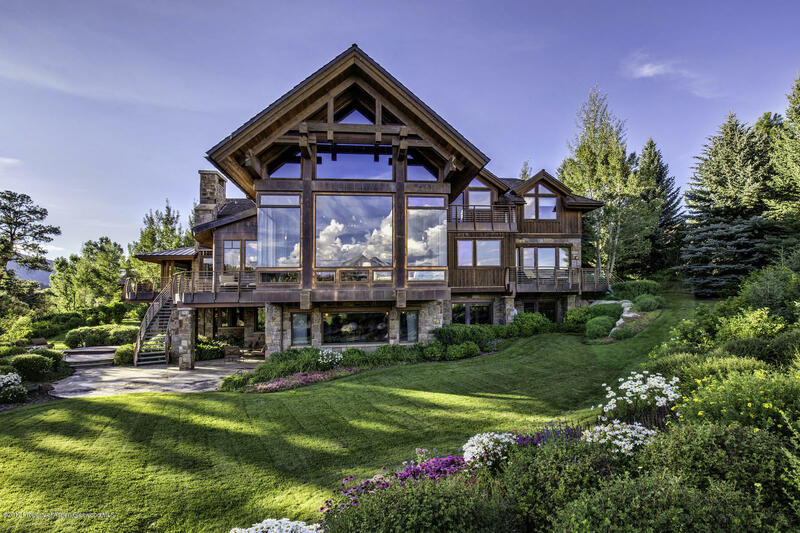 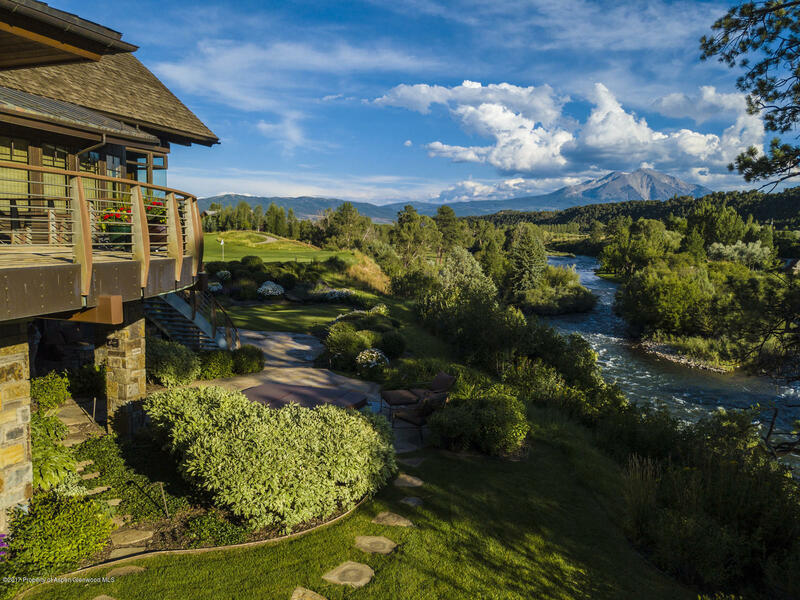 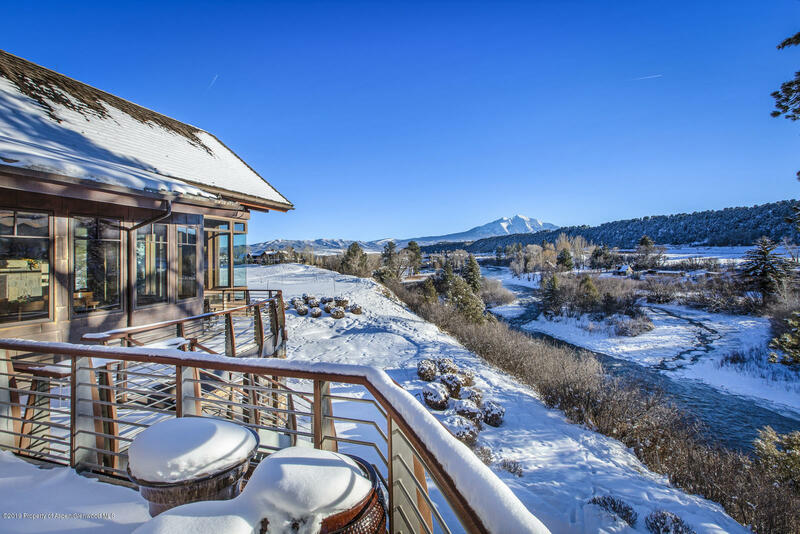 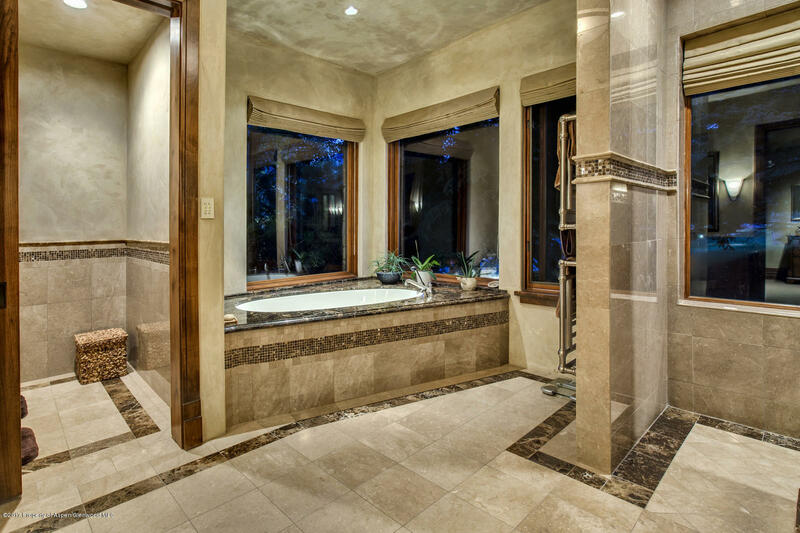 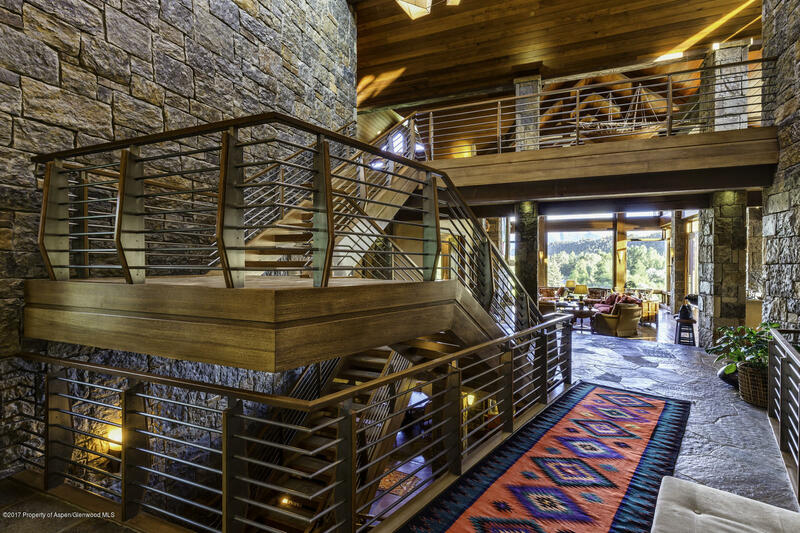 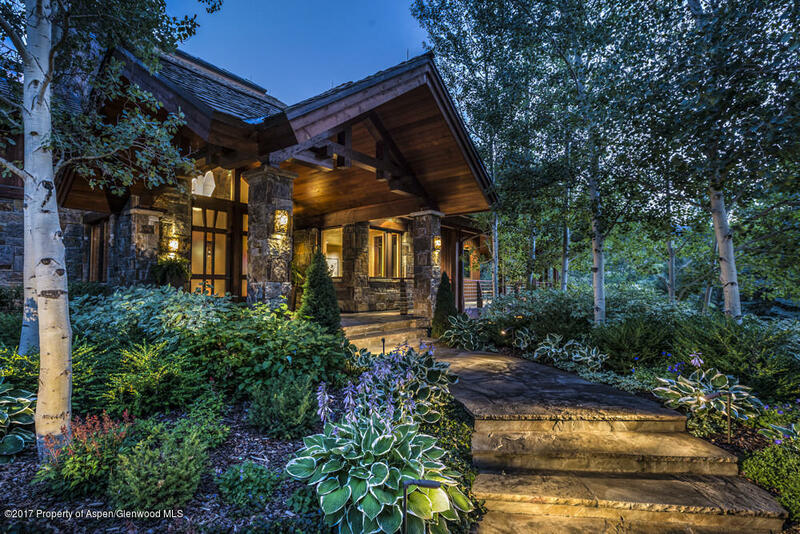 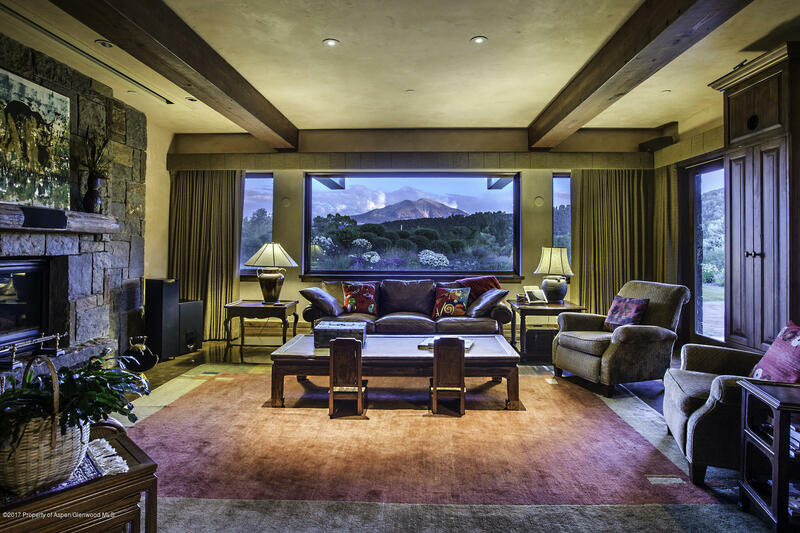 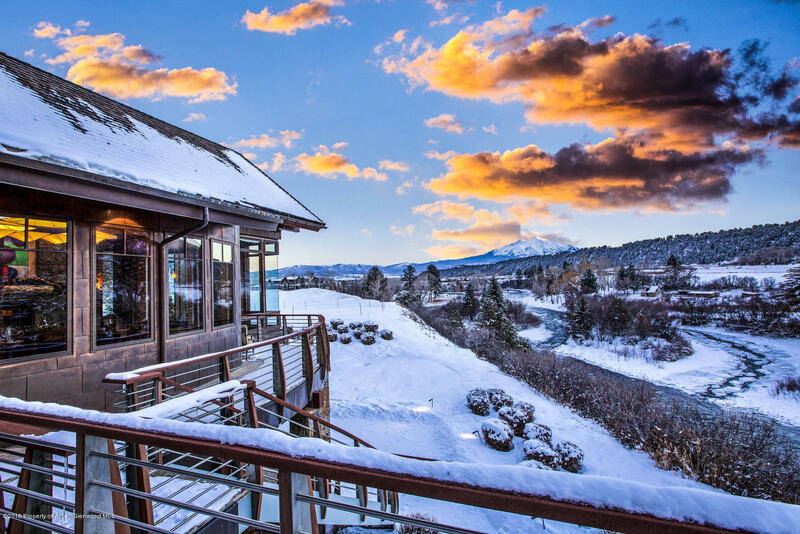 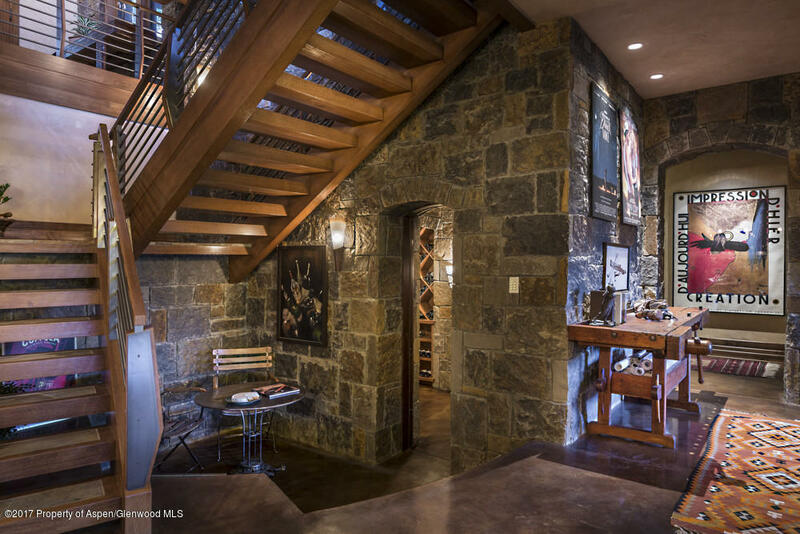 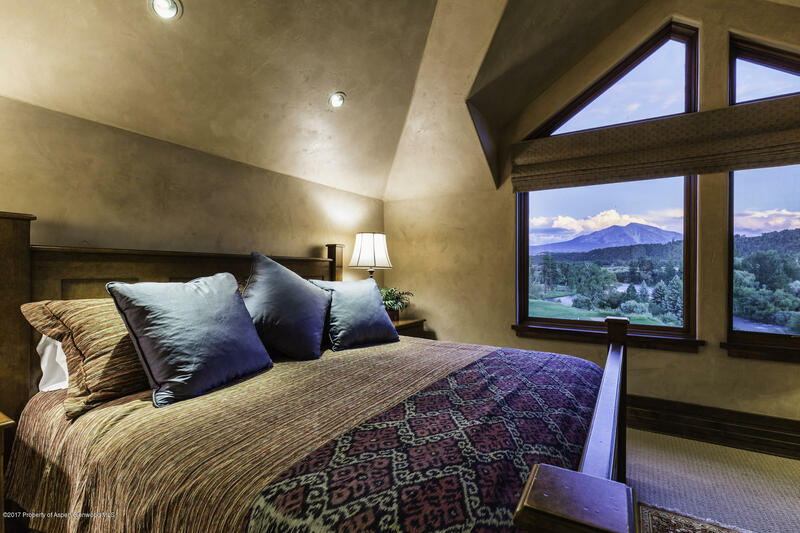 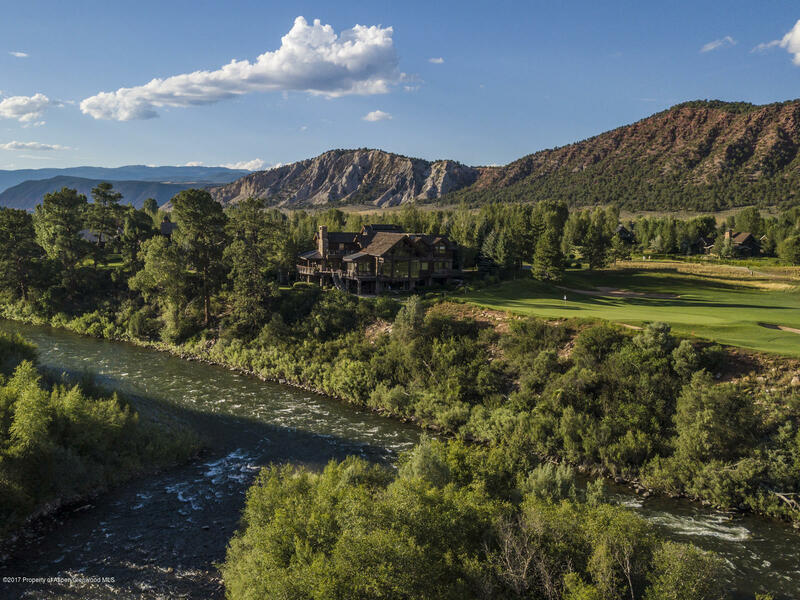 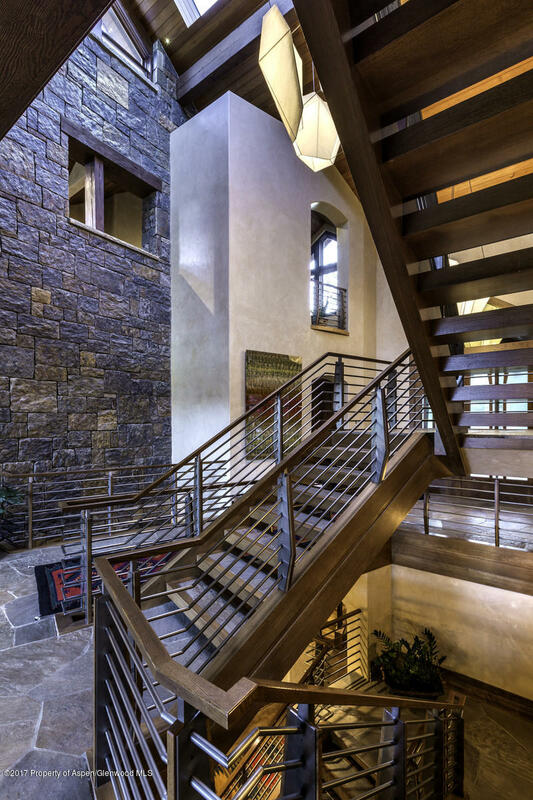 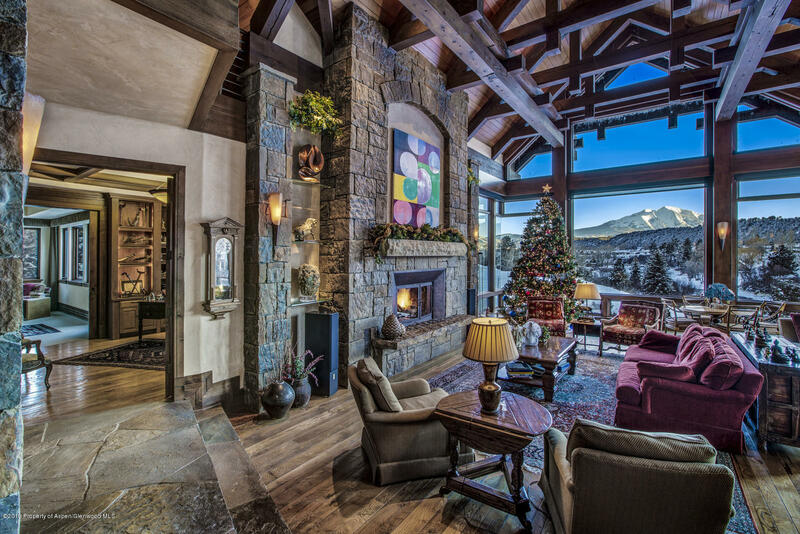 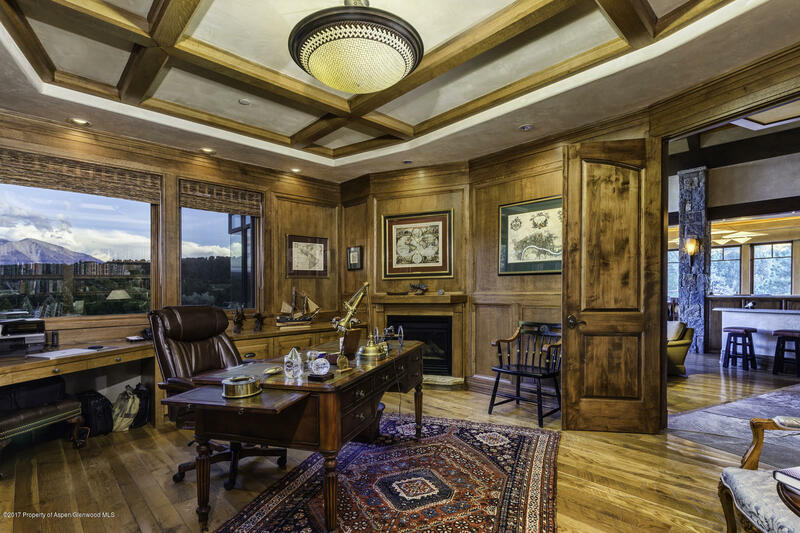 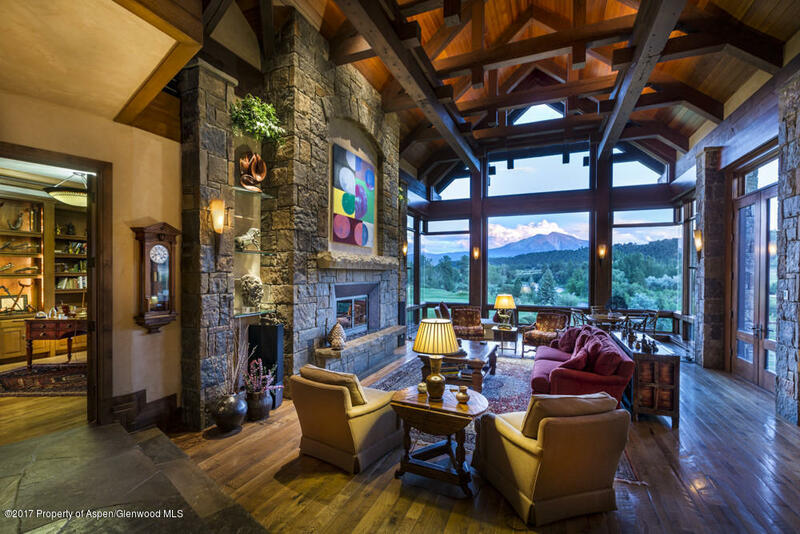 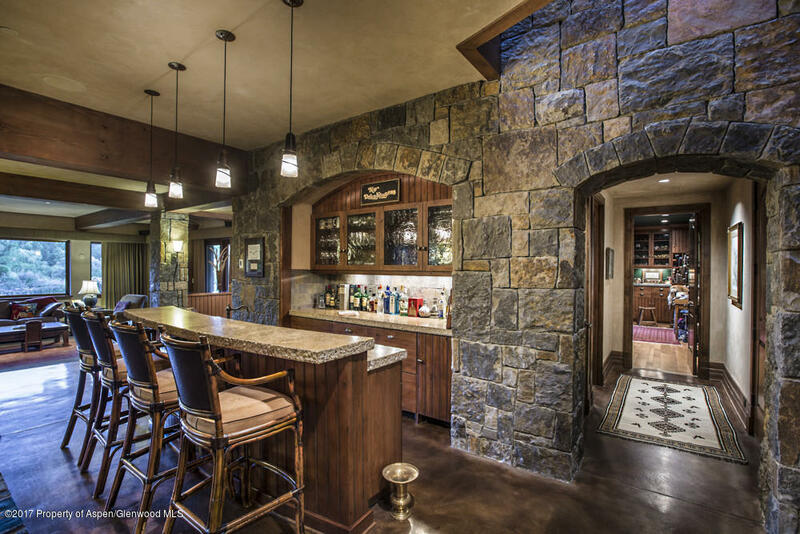 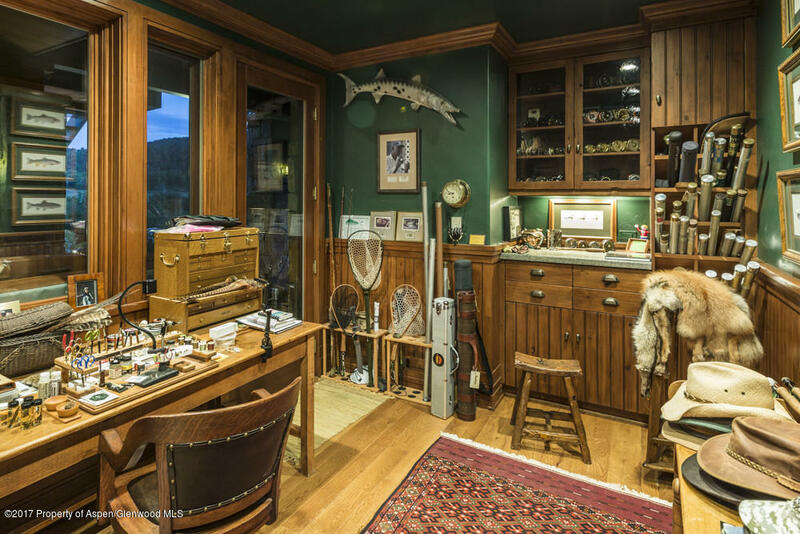 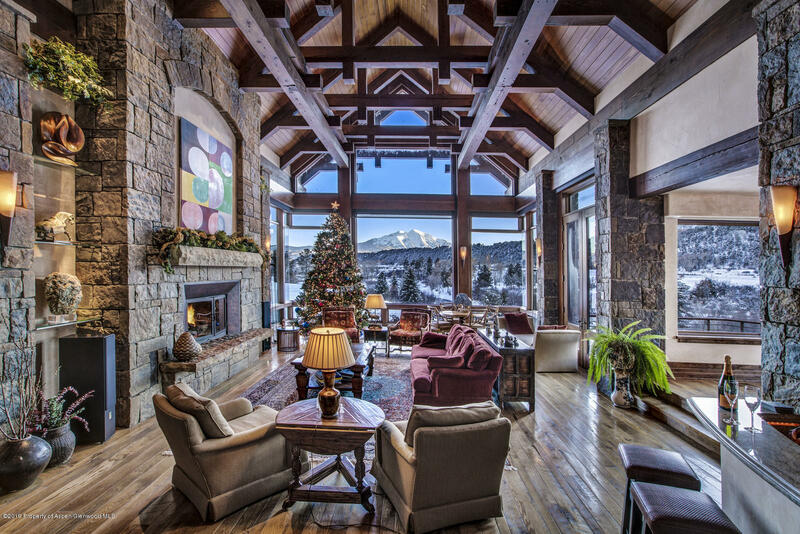 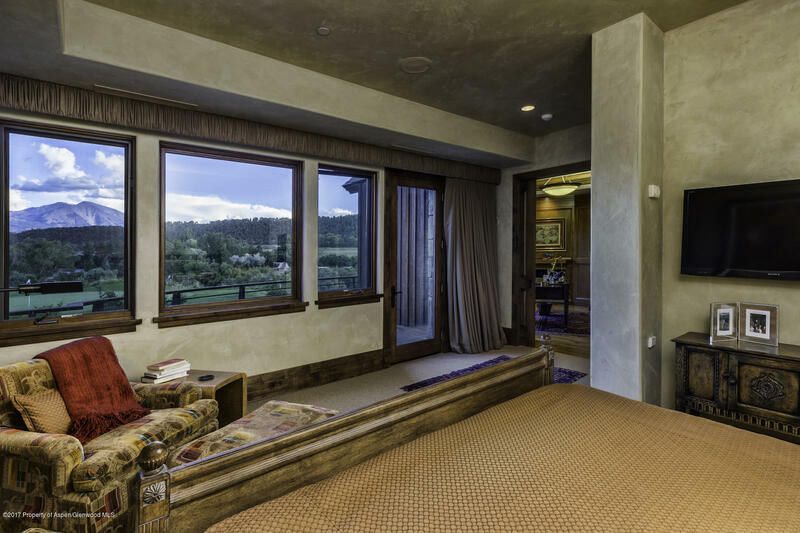 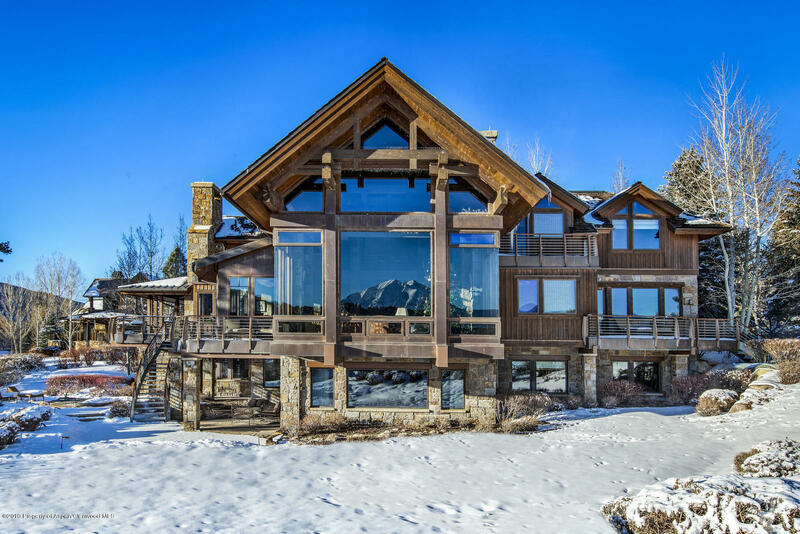 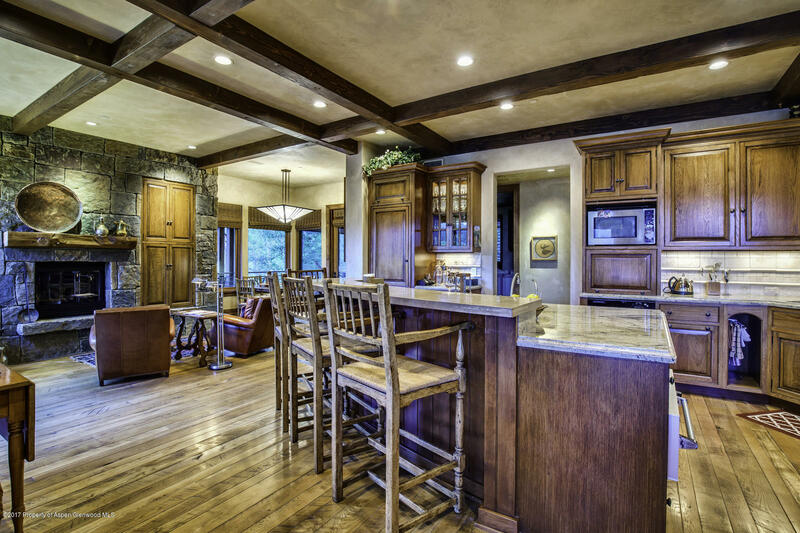 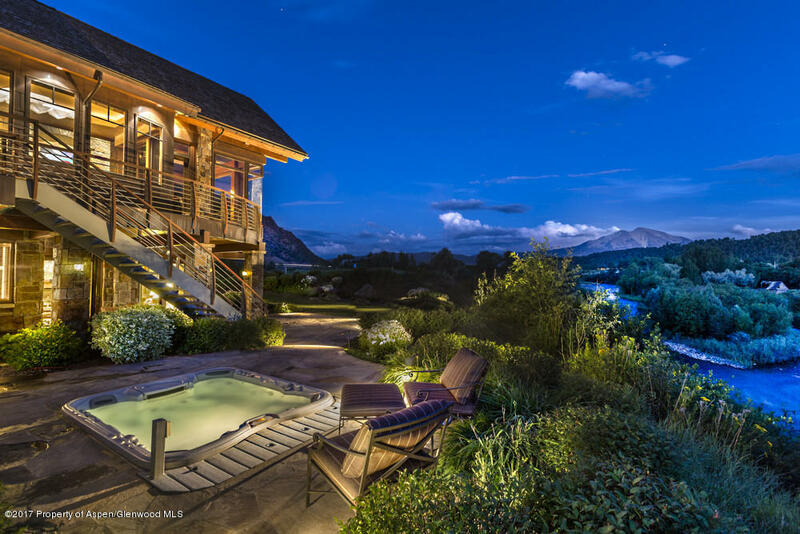 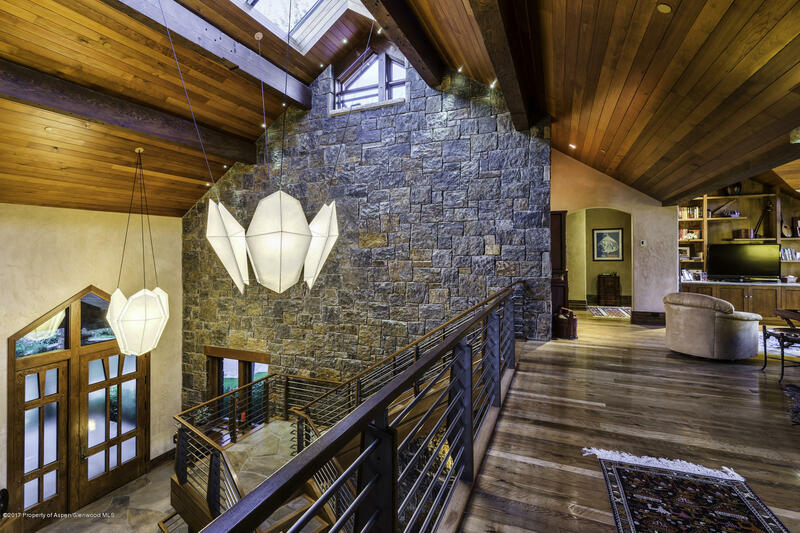 This is an absolutely beautiful property in Aspen Glen, 5-10 minutes west of downtown Carbondale with an asking price at $5.95M/$623 sq ft. (Recently reduced from $6.95M). 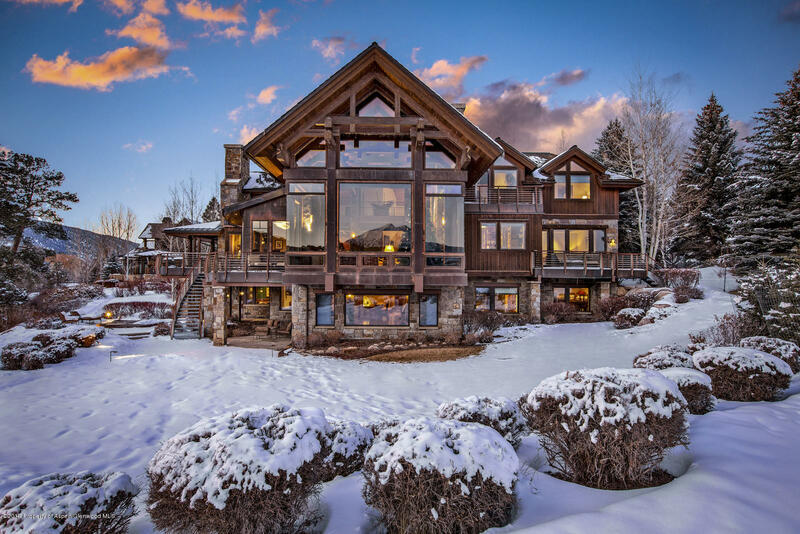 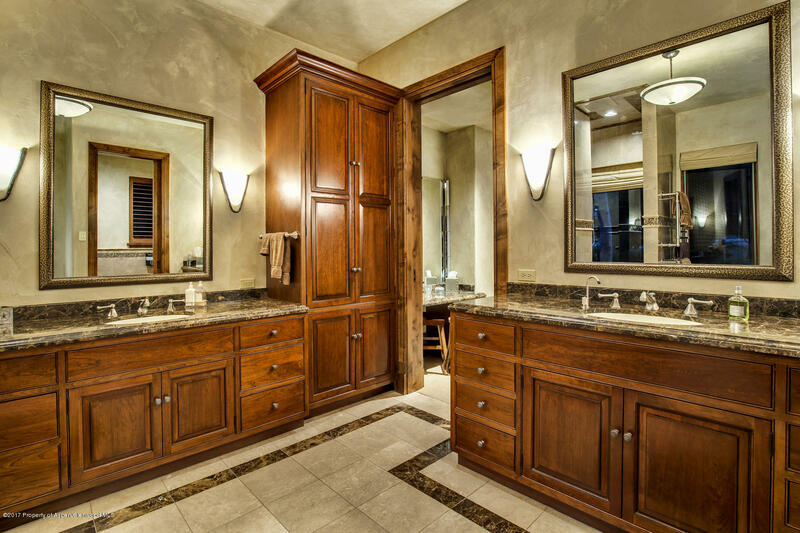 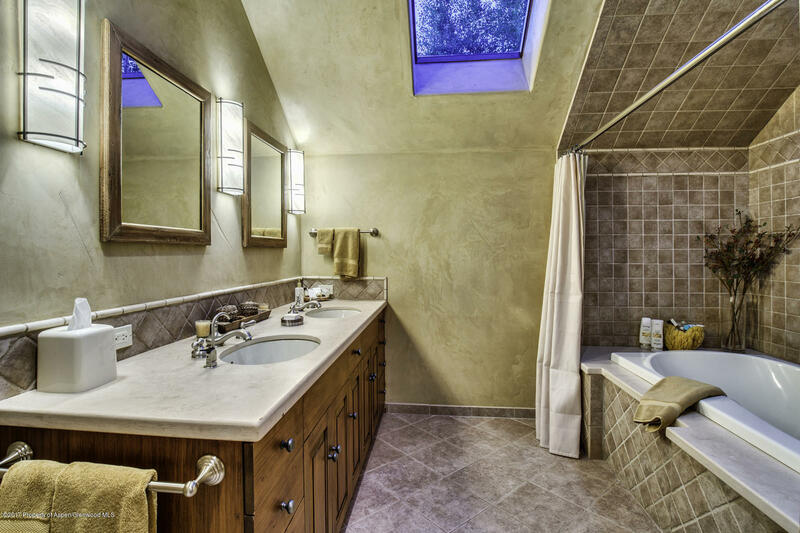 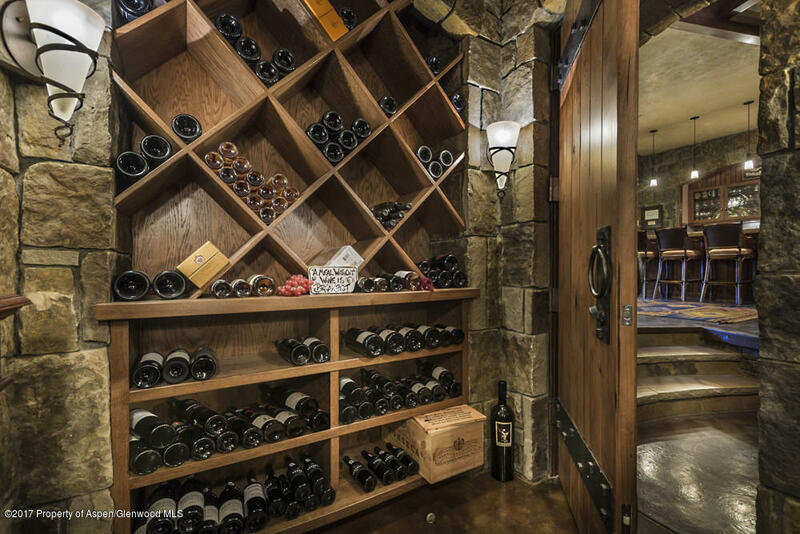 In Aspen, this property would be at least twice the price. 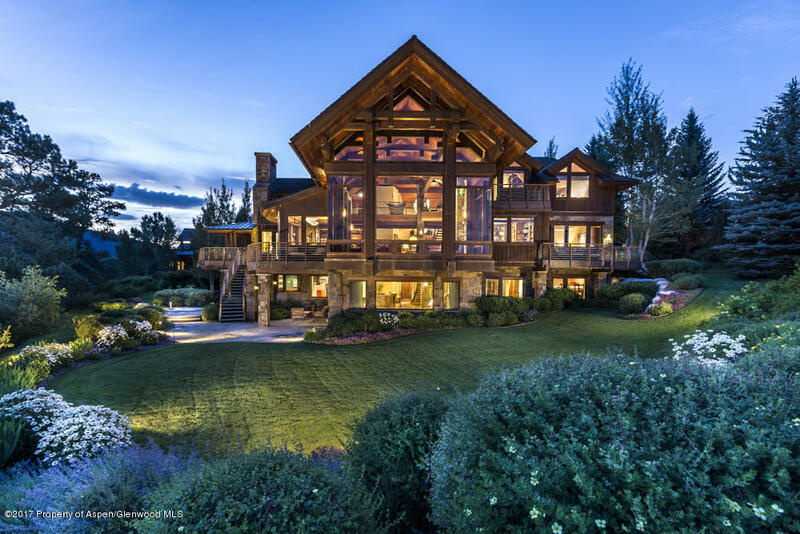 Call Tim at 970.309.6163 or email for a showing and more information. 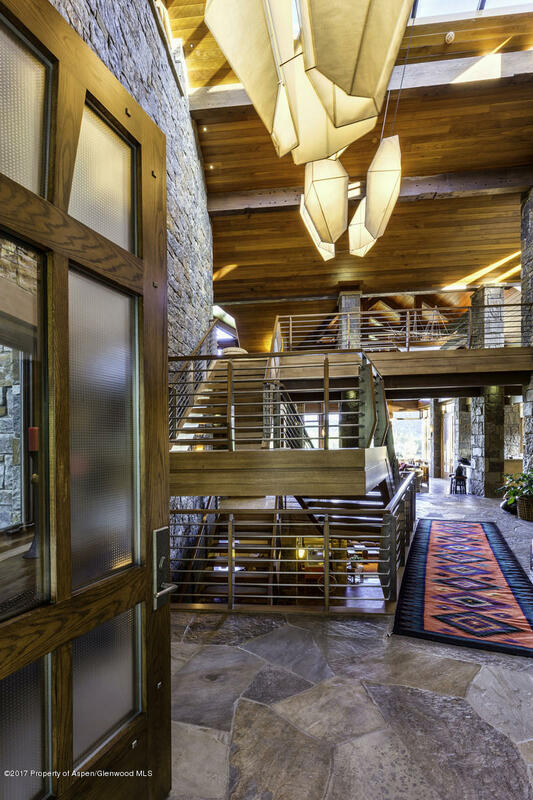 Through security gate, 2nd right around roundabout, follow to 541 Diamond A Ranch Road. 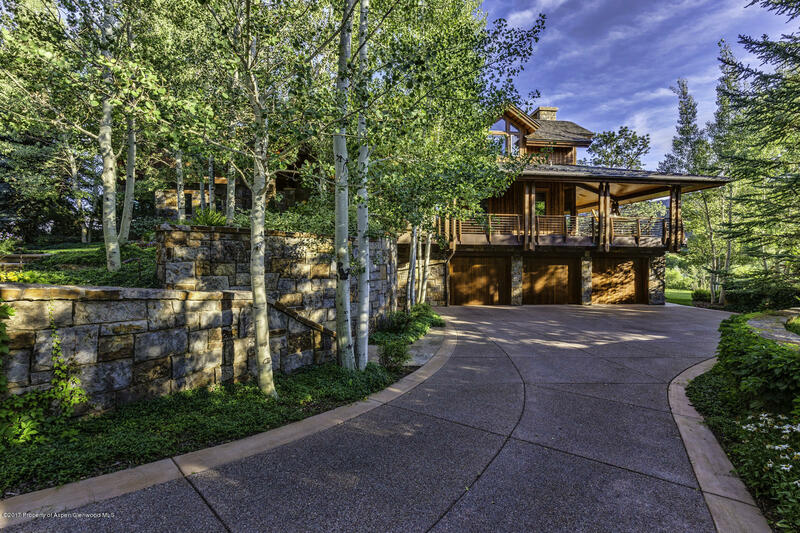 House will be on the right. 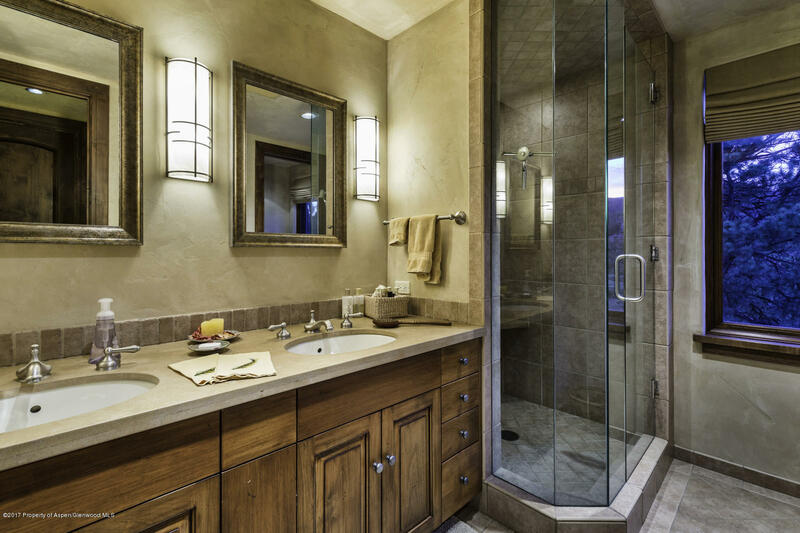 This information is deemed to be reliable, but is not guaranteed. 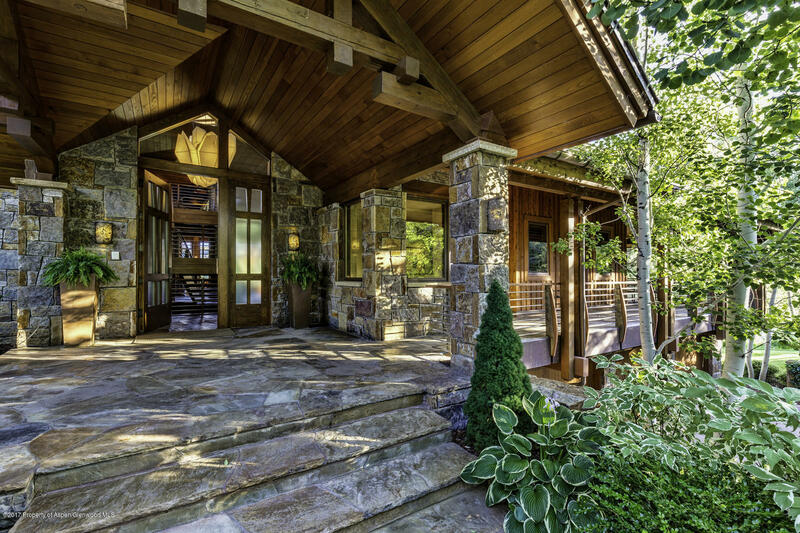 &COPY; 2019 MLS and FBS. 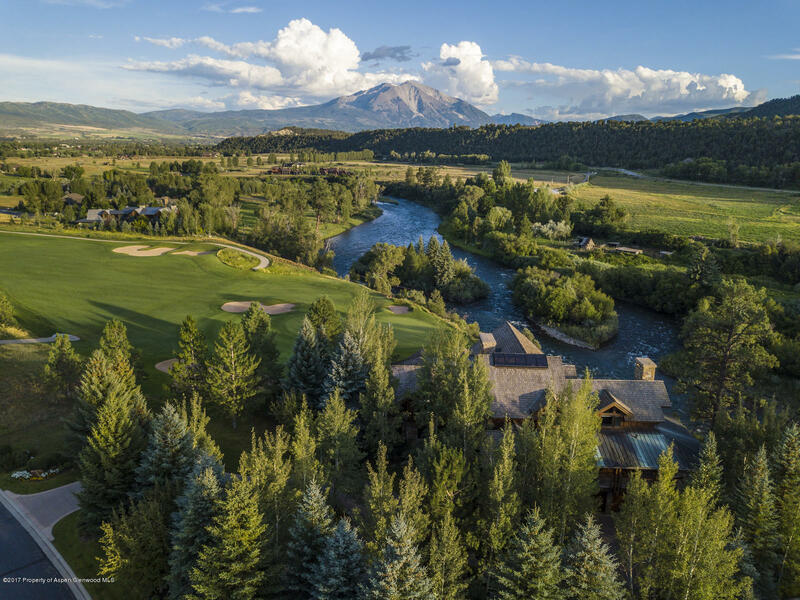 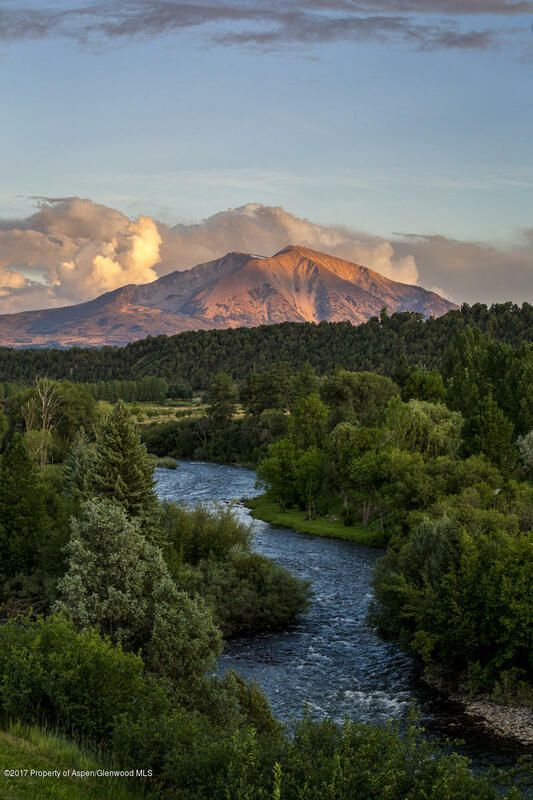 Prepared by Tim Estin MBA, GRI, Estin Report: State of Aspen Real Estate on Thursday, 18 Apr 2019 11:31 pm. 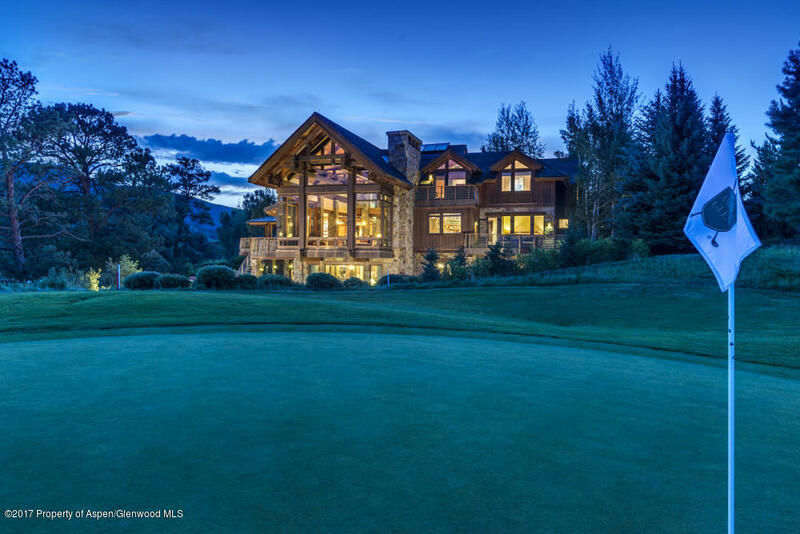 The information on this sheet has been made available by the MLS and may not be the listing of the provider.